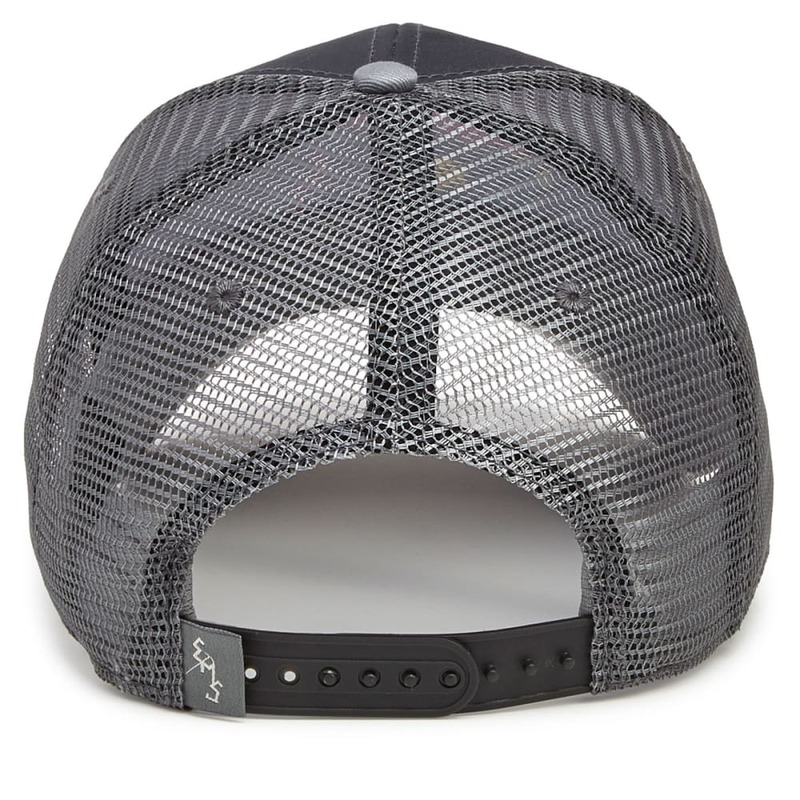 Take it back to basics. 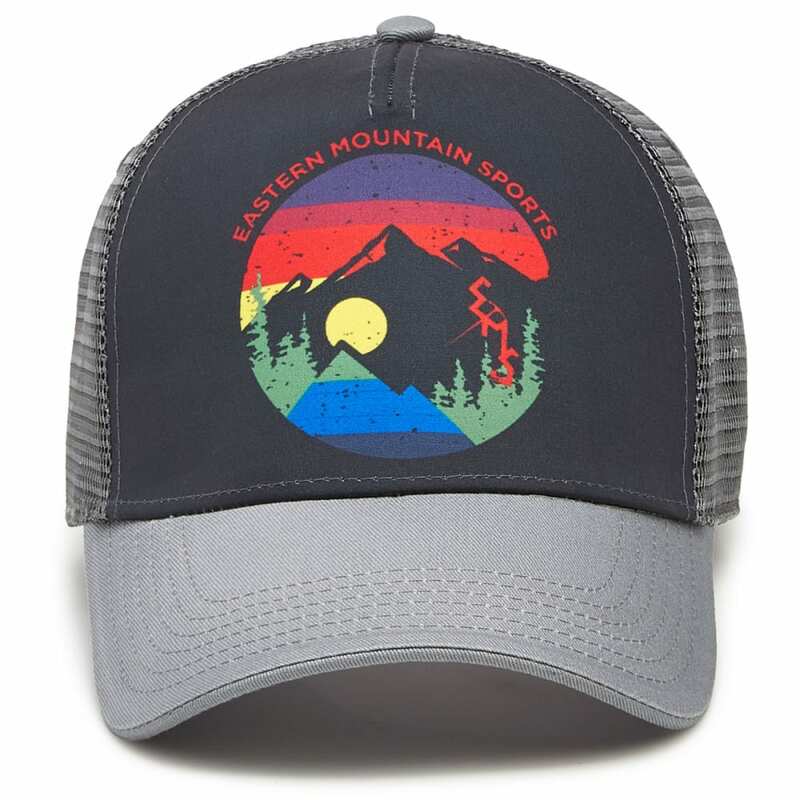 You bought some of your first gear years ago at Eastern Mountain Sports, and continue to return to replace and upgrade for your next adventure. 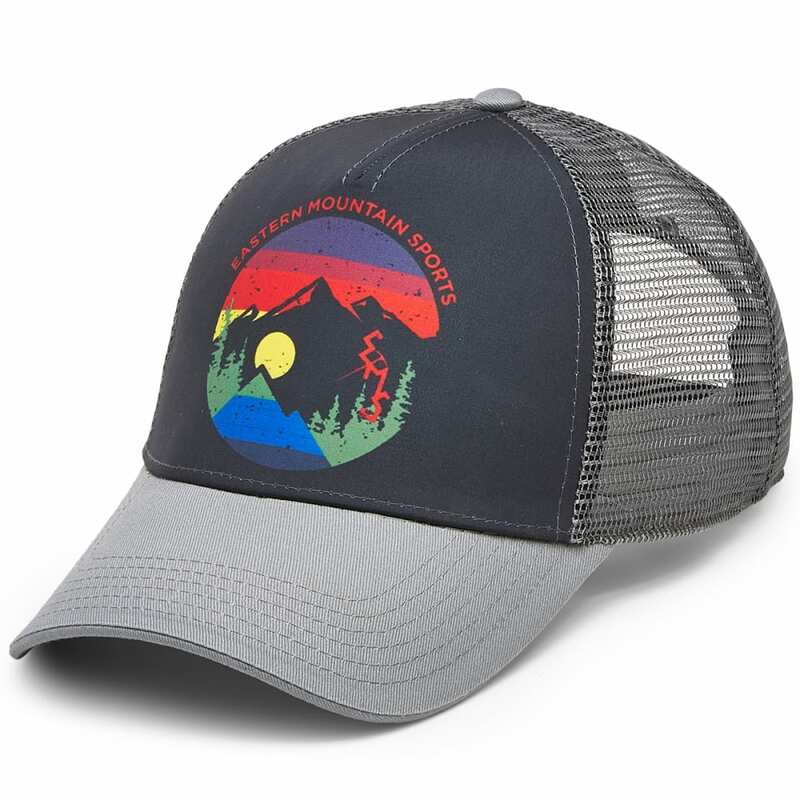 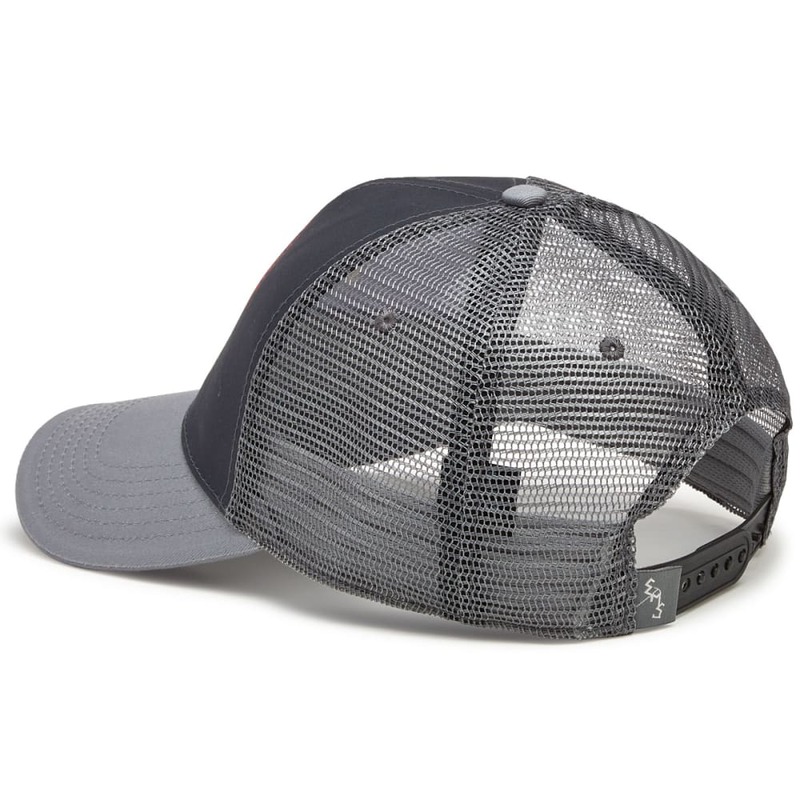 Showing that long-time devotion, this trucker cap places two classic EMS logos – the mountain and the ice axe – against a multicolored, retro-inspired sunset graphic right on the front.